There’s nothing like packing up the car and heading out on the open road. What better time to take out the family, your partner, or head out on your own and discover some exquisite places in our very own backyard. Here’s my top 5 great Australian road trips. 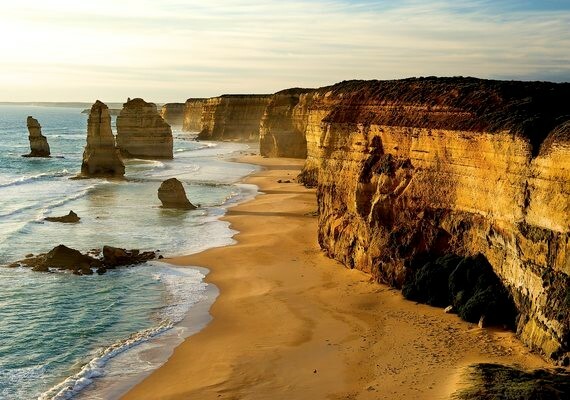 The world famous Great Ocean Road is 243 km long, spanning from Warnambool to Torquay. Along the way, checkout the Twelve Apostles. Located off the shore of Port Campbell National Park, the collection of limestones is a must see. There’s only eight left so get there while you have the chance! If you’re lucky enough, you might also see an Echidna or Koala in the wild, so keep your eyes peeled. Treat yourself to the Great Ocean Road Chocolaterie and Ice Creamery. You absolutely have to try their unique take on the always delicious Rocky Road. The Waterfall Walks at Lorne or the Otways are great for experiencing something a little different. With great views and cool waters, a waterfall walk is a perfect way to stretch your legs and get your feet wet. If you find yourself south of Sydney, the Grand Pacific Drive is a beautiful drive that you must experience. Starting at the Royal National Park, this 140 km drive takes you through lovely towns like Wollongong, Shellharbour, Kiama, Gerringong and finishes in Shoalhaven. 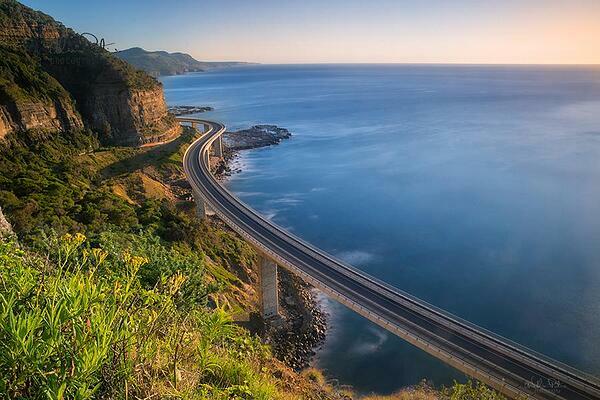 For a truly unforgettable moment, cruise along the Sea Cliff Bridge. Located over the ocean which connects Coalcliff and Clifton, it’s an amazing bridge that is unknown to those not from the area. 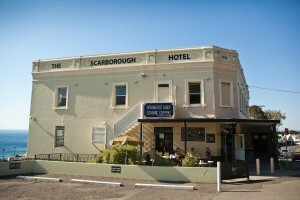 The Scarborough Hotel is just 3 minutes’ drive from the Sea Cliff Bridge and is a great spot to break up the drive and to grab some mouth-watering pub grub. 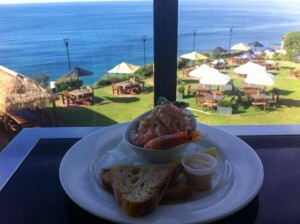 Opened in 1887, locals love this place because of its spectacular ocean views, relaxed beer garden and chilled vibe. If you are heading there on the weekend I recommend booking a table outside to make sure you don’t miss out on a seat. 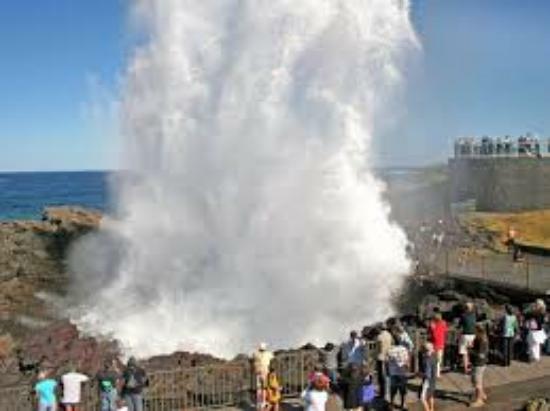 Be a part of history and visit the Kiama Blowhole which has been attracting tourists for over 100 years. Get up close to the largest blowhole in the world, it can spray water up to 25 metres in the air. For those of you in the northern part of Australia, a fantastic road trip is the drive along Glass House Mountain. You start your journey in Caloundra which takes you along Steve Irwin Way and finishes up when you reach the Bruce Highway. 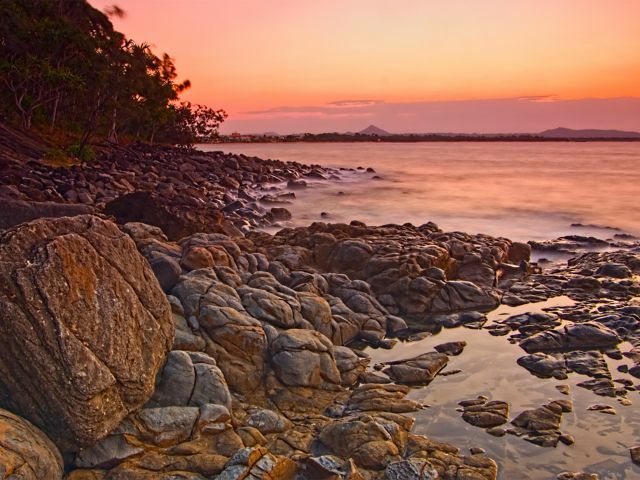 For those who love a great photo opportunity check out Noosa National Park whilst you’re there. One of the major attractions you should try and make some time for is Australia Zoo. Home to the famous Irwin family, there is plenty to see and do, but without a doubt, keep your eye out for the roaming alligators and crocs. Big boy Barney the alligator stands at 3.3m long and the biggest of the 15 saltwater crocs is Acco weighing around 1000 kg – say cheese! From big crocs to big tracks, visit Australia’s largest go kart venue. Jump into the Big Kart Track and challenge yourself, and your friends to see who can take out the trophy for fastest lap. The limestone coast has a wide variety of attractions. 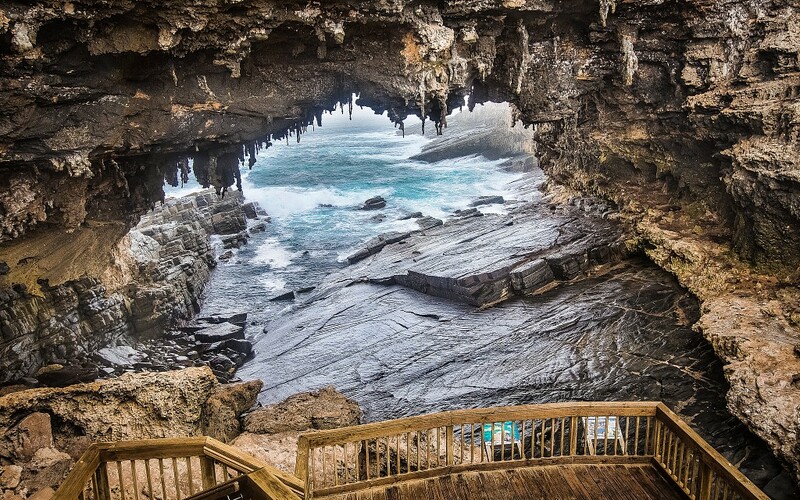 Among the most popular and must see is Kangaroo Island. With only 4,000 people, stretching 500km of coastline, checkout the Flinders Chase National Park which is filled with all kinds of native wildlife. Whilst you’re there don’t miss the Admirals Arch and Remarkable Rocks, they’re the most photographed destinations on Kangaroo Island and when you see them you will agree photos’ don’t do the place justice. 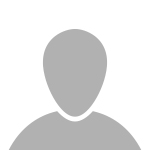 Are you ready to make some history? Victor Harbour has a number of activities that are fantastic if you find yourself in the area. 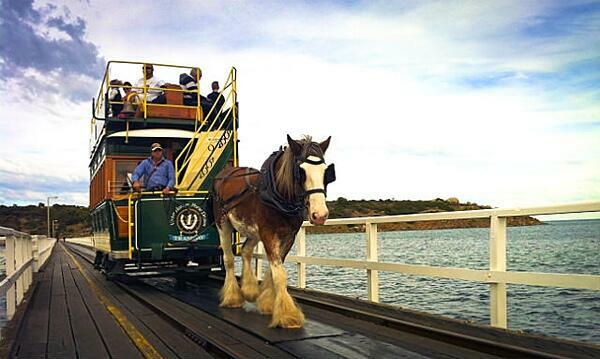 Famous for the historic horse drawn tram, it is one of only two in the world still operating daily. Take advantage of this great experience, a very inexpensive option to keep everyone entertained and learn some interesting facts along the way. With some of the most intriguing spots in Australia, the absolute standout of the Coral Coast has to be Shark Bay. A world heritage site since 1991, here are a few reasons why you should jump in the car and check out this amazing place. See the wild Monkey Mia dolphins, they visit the Shark Bay Marine Park three times a day so you’re bound to see these beautiful creatures. 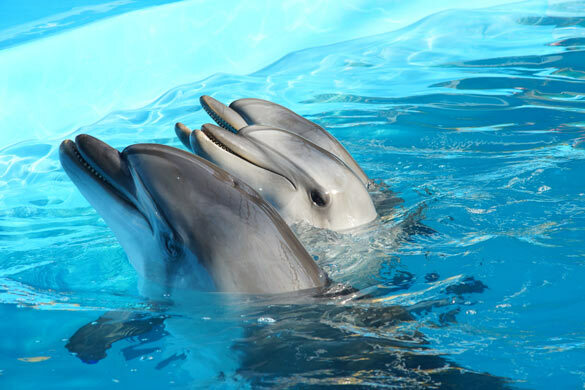 The best time to visit is in the morning, and if you’re lucky, you might be chosen by the parks and wildlife service to feed the dolphins. Not that kind of bed. Check out Kalbarri, it offers great sights which includes coloured rock bed, trace fossils and ancient insect footprints. 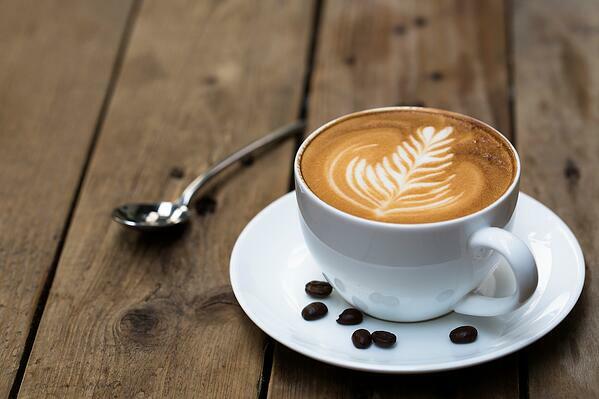 Geraldton is famous for its irresistible coffee. While you’re there, take a peek at the street art, indigenous drive trails Geraldton has to offer. For some cool experiences, The Chapman Valley is the place to be. 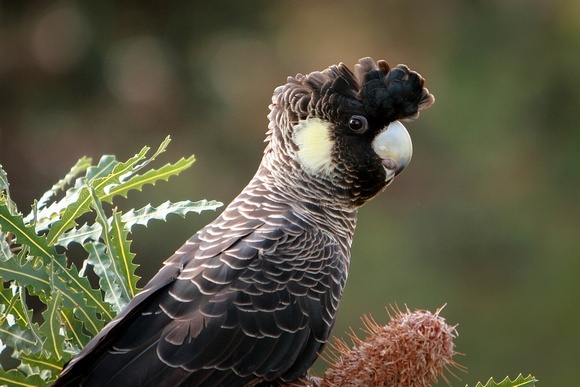 Bird watching is a standout where you can feast your eyes on over 200 different species in the area, including the endangered Black Carnaby Cockatoo.